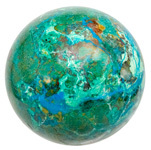 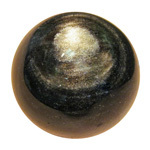 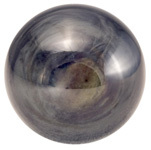 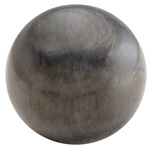 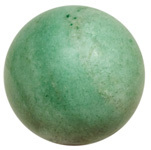 NatureÕs Expression frequently offers labradorite spheres that are small to extra large in size. 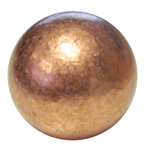 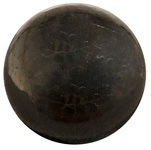 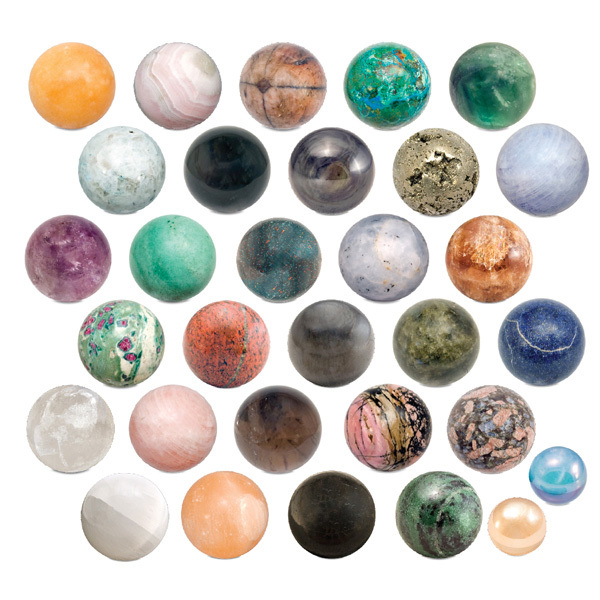 The most commonly stocked sizes of spheres are 40 - 65 mm. 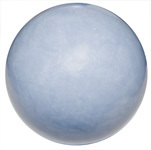 If you are looking for something specific, please let us know so we can help you to realize your goal. 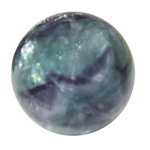 Labradorite, also known as spectrolite, is named after a major volcanic deposit discovery in Labrador. 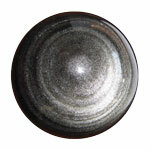 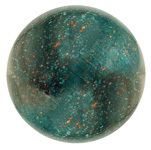 The attractive blue and green iridescence makes it suitable in jewellery and as a glaze for ceramics. 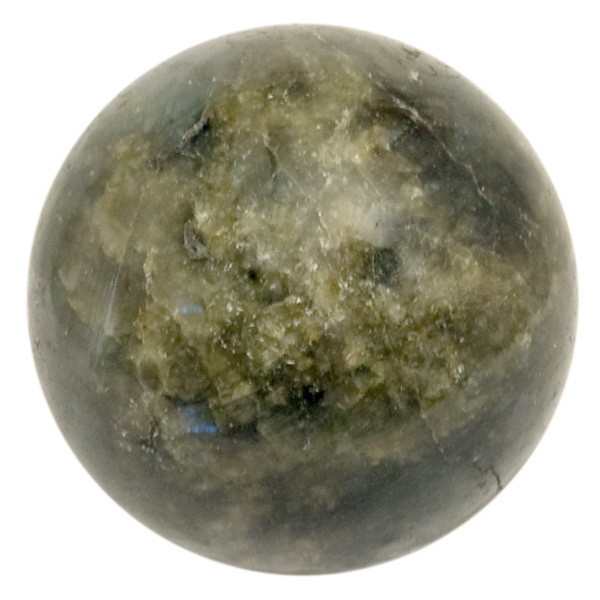 Lore of the inuit peoples claim this stone fell from the frozen fires of Aurora Borealis - an ordinary stone that transforms to the extraordinary. 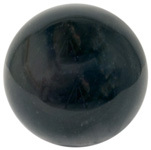 It is a stone of magic and for all those who travel and embrace the universe seeking guidance and knowledge. 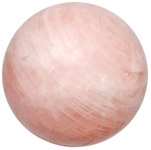 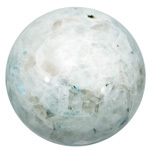 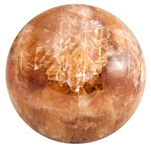 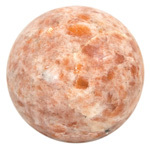 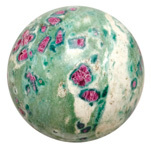 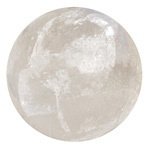 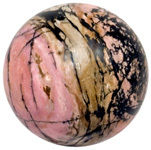 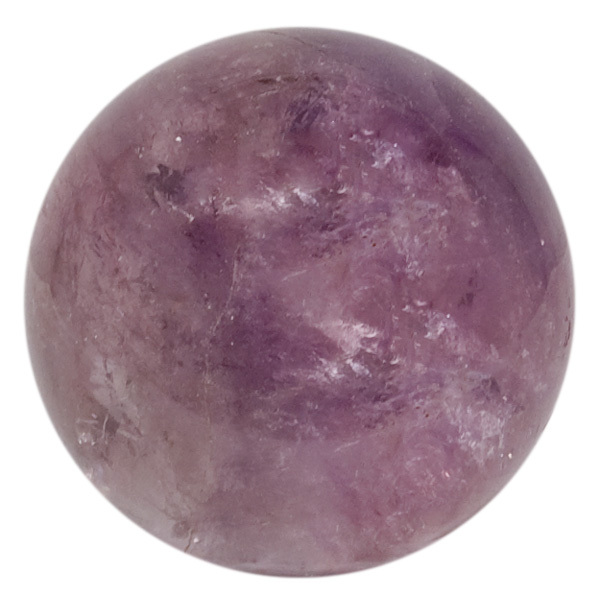 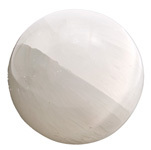 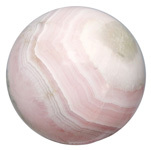 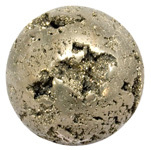 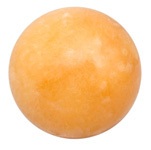 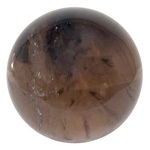 This stone is often used to awaken the inner spirit, intuition and psychic abilities. 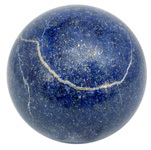 It banishes fears and insecurities.